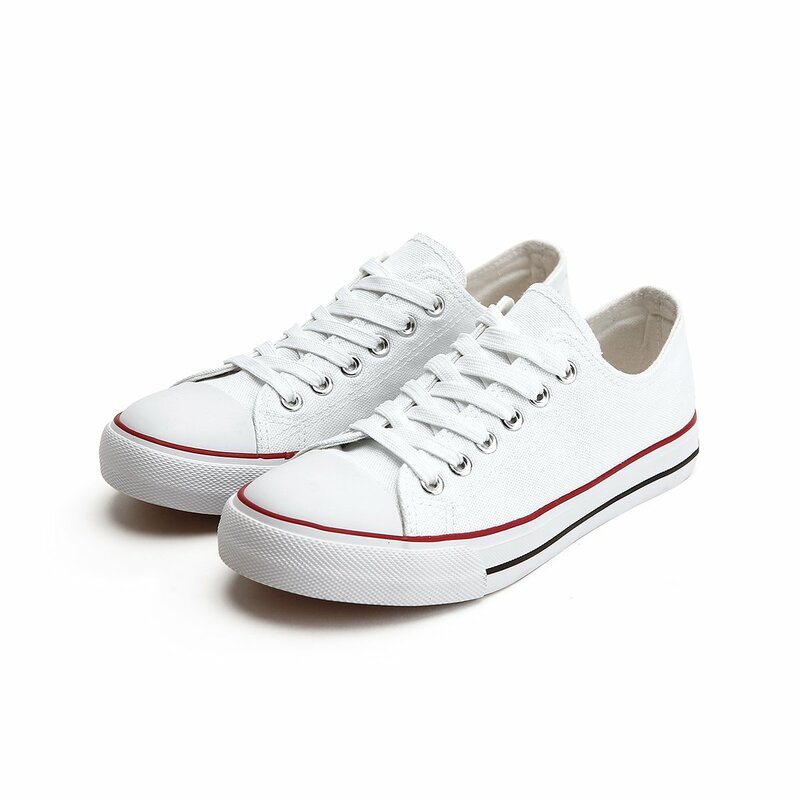 Sneakers don't have to be expensive. 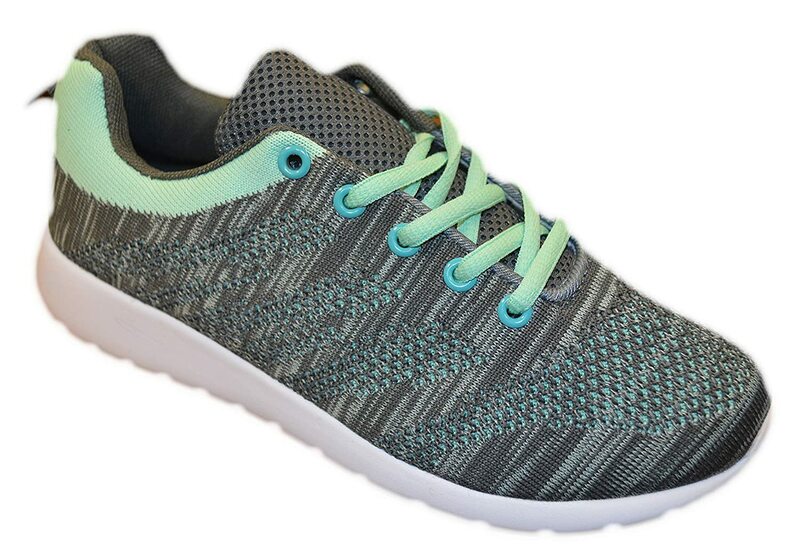 Here's a collection of popular women's sneakers on Amazon, some for as low as $7.99! With these prices you can have sneakers to match any mood or outfit. Put a little lift in your step with these classy looking suede wedge sneaker booties, with side zipper. Do they lace? Do they Zip? I don't even know! 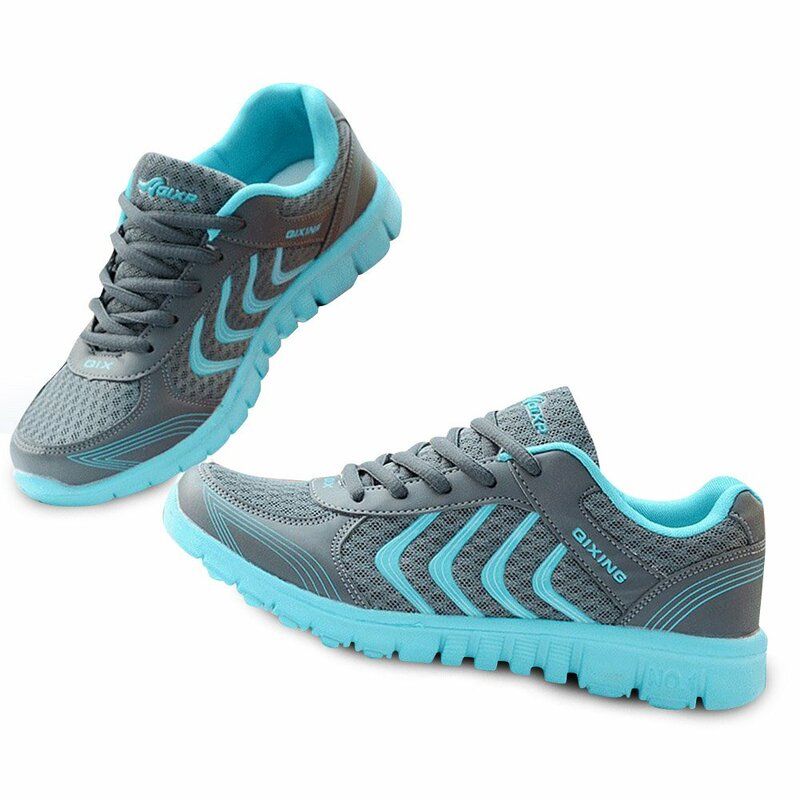 A well-reviewed running shoe at an unbelievable price. 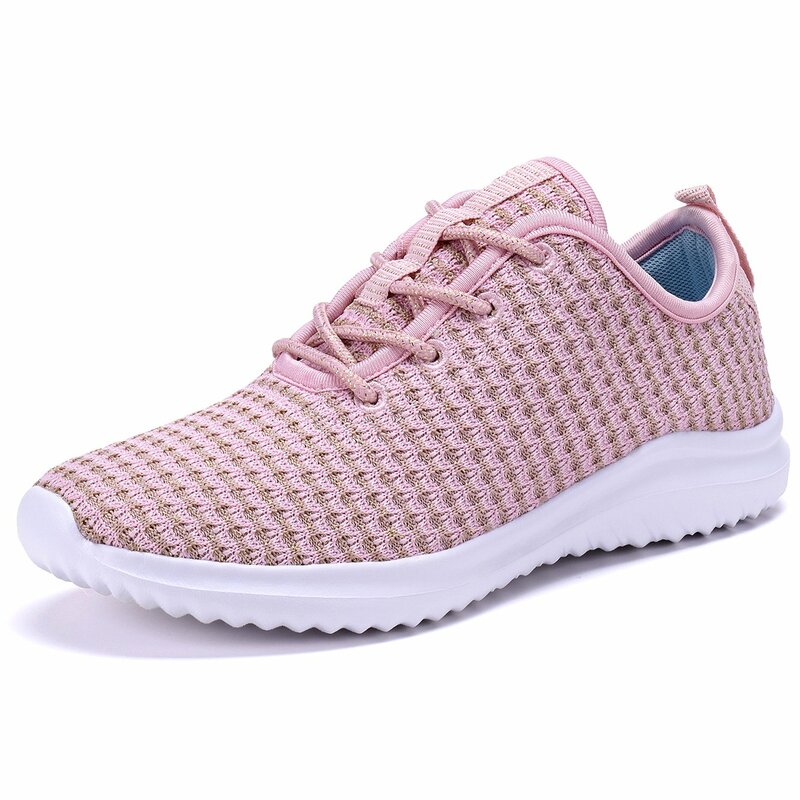 A cute running-style shoe with a knit look, available in over twenty colors. 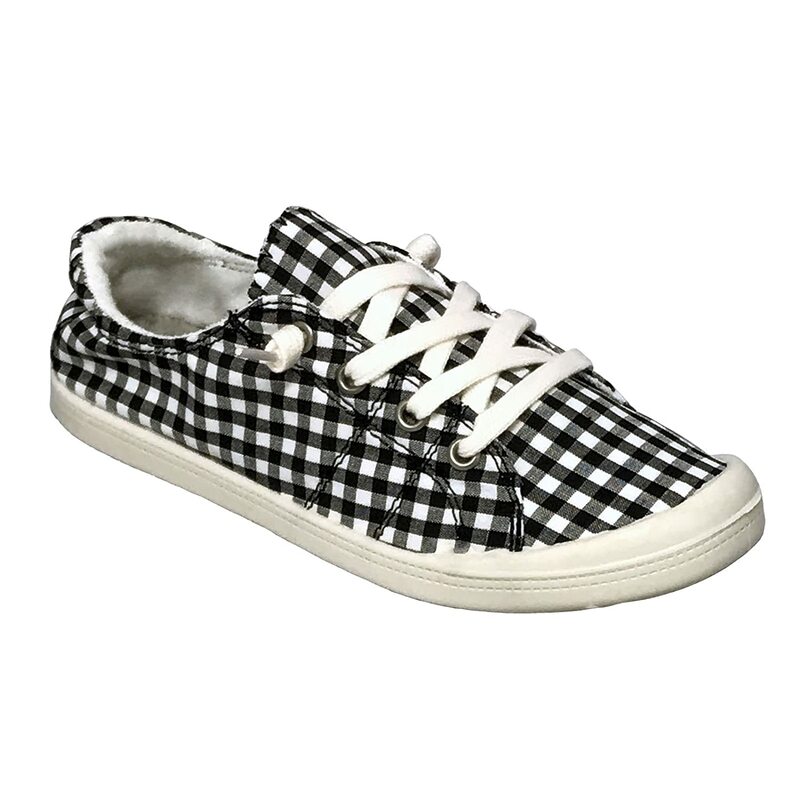 Dig that checkered pattern! Great reviews and a fifties summer vibe. 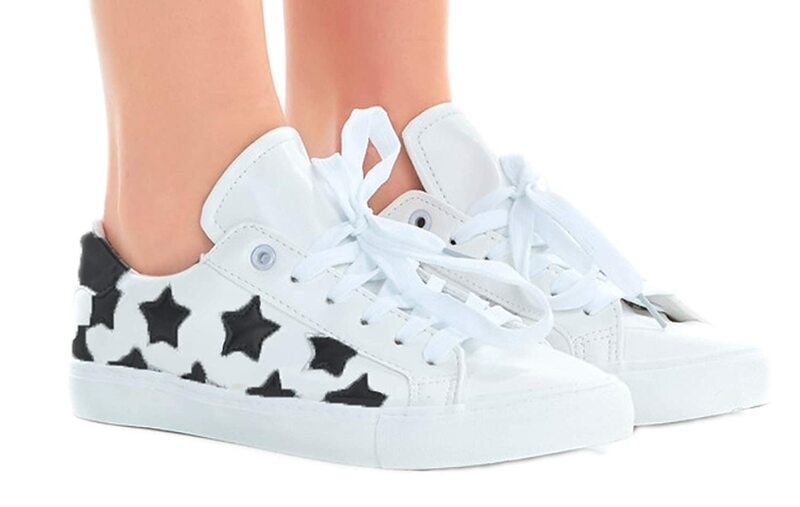 No animals were harmed in the making of these sneakers! More importantly, they're really highly rated, and look great. 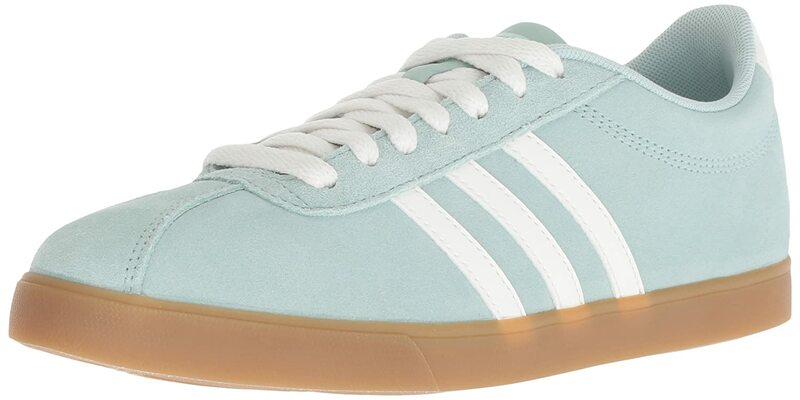 A suede sneaker with a retro 80s look. 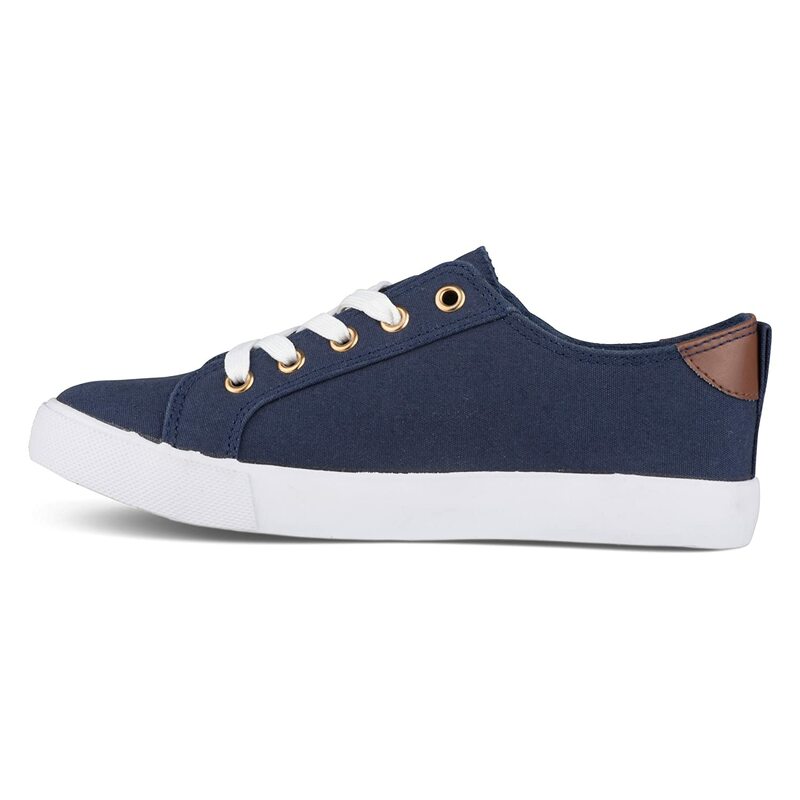 A classic canvas sneaker available in many colors and prints.